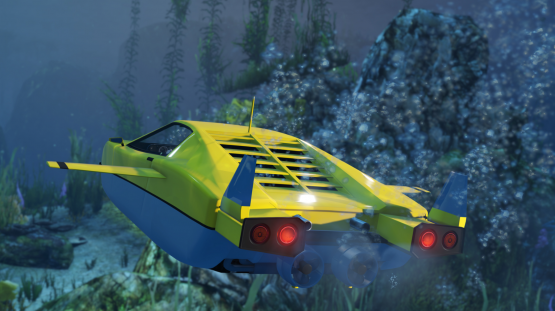 Rockstar Games has announced that the new Special Vehicle Circuit Races for GTA Online are now available to players worldwide. First teased in Smuggler’s Week, these new races contain special race-formats. 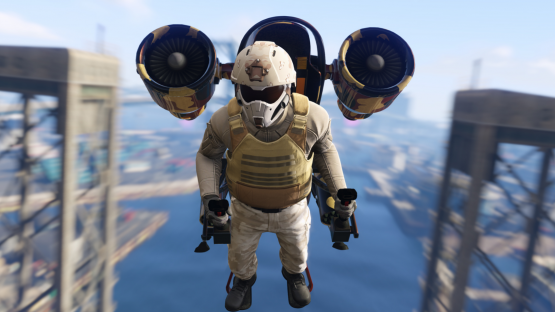 GTA Online will also have another event in celebration of the Special Vehicle races. 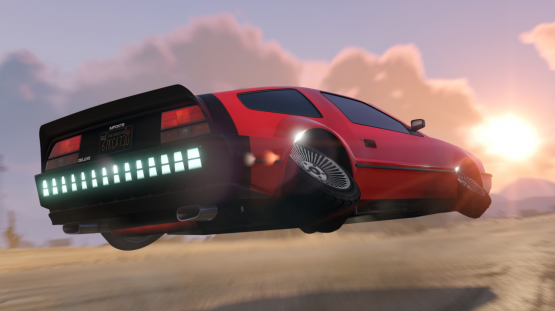 Starting May 7, players will be able to earn double GTA$ and RP in all 30 of Rockstar Special Vehicle Races. Not only that, players will also be able to earn double GTA$ and RP on all Special Vehicle Work Missions starting from the 7th as well. GTA Online is now playable for the PlayStation 4.